Southwark is a part of South London that has much to offer visitors. 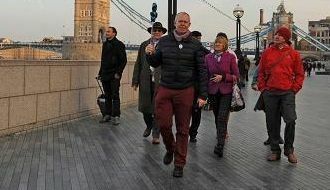 From the southern side of Westminster Bridge to Tower Bridge, there are plenty of attractions and fascinating things to discover. 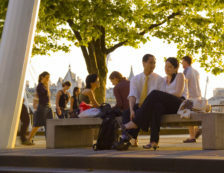 Take a stroll along the banks of the River Thames any time night or day to enjoy the scenic views. 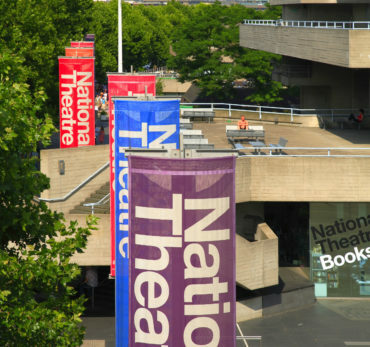 Visit the theatres, art galleries, seasonal fairs or dine al fresco. It’s a great place to relax, with plenty of street entertainers as well as a diverse range of eateries. The London Eye – a birds-eye view of London. Tate Modern – the leading gallery of contemporary art. Shakespeare’s Globe Theatre – a reconstruction of the original 16C Globe Theatre. 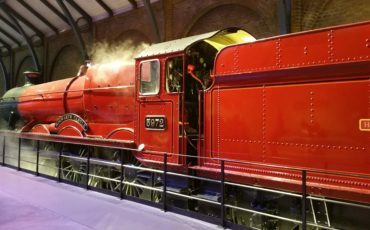 The London Dungeons – enter at your peril! 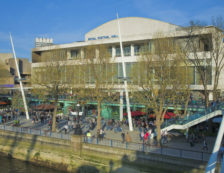 The Royal Festival Hall – opened in 1951 as part of the Festival of Britain. The Undercroft – considered to be the home of British skateboarding. Borough Market – a fabulous farmer’s market and foodie delight. Leake Street – a street artist’s playground. 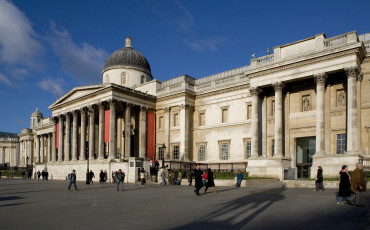 Some of today’s best cultural attractions in London. Modern and contemporary art including works by Picasso, Dali & Rothko. Historic riverside pubs like the Anchor. An area once known for its seedy taverns, brothels, and theatres. A forgotten Palace, a Tudor sailing ship and a medieval prison. The hidden back streets of this always fascinating part of London.